Every week we will have a walk or a talk (or both) meeting at Trelowarren New Yard. 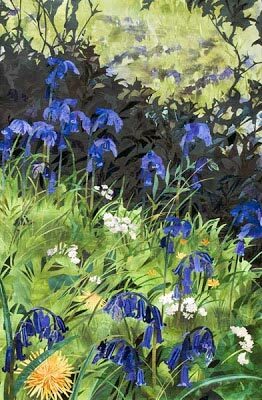 A celebration of the wild and domestic gardens of Cornwall through textile collage by internationally successful artist Amanda Richardson. 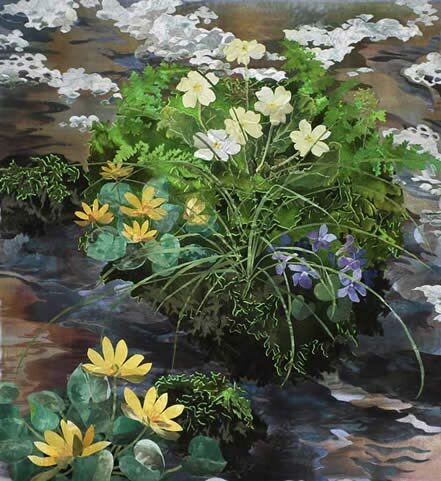 Amanda Richardson is an internationally successful artist and a graduate of Goldsmiths College. 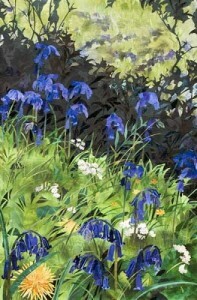 She began her career while living in Mawgan Parish and the Trelowarren Estate with its woodland and abundance of wild flowers provided much of the instpiration for her art. She now lives near Land’s End where both her valley garden and the windswept cliffs influence her work. Her primary art form is textile collage and examples can be seen at Cornwall Crafts Associations Galleries at both Trelowarren and Trelissick.